Do you own a business of your own? Are you looking for the right security measures for your business? Then, the first and foremost solution before you would be the gate access systems. No one is allowed to enter the office space without permission. And this permission is granted with access through this system. It will control trespassing or the entry of any criminal in your working environment. We, at Integrated Systems Installers Inc., can help. We are an experienced and reputed company which has been in this field since a long time. With our expert service, quality products, and reasonable prices, we are one of the best choices for you. So, if you are from areas such as Arvada, Boulder, Cheyenne, Denver, Englewood CO, or Littleton, you must rely on us. Here, we have put together a few of the crucial tips while installing such door access systems. Take a look. You have to make sure that the company you are choosing is a reliable one. Consider their experience and the number of years they have been in this field. You must also make sure the company is a popular one and there are several people who have liked the kind of door access system we have. 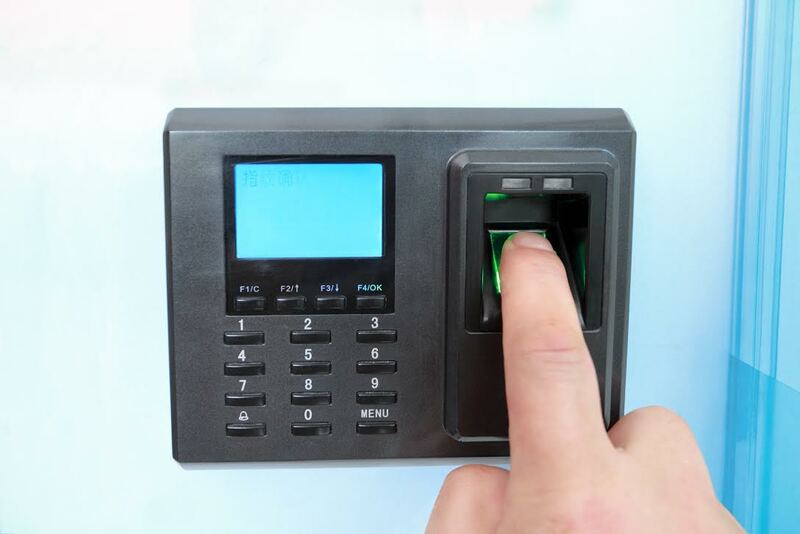 Next, you have to make sure that the features of the door access control look impressive and along with that the design, it should also have some of the most amazing features for regular usage or your safety. Lastly, you have to focus on the budget of the purchase you are making. Before investing in a particular kind of door access system, you must check the budget of all the door access systems that are available here and then make the choice. So, if you we can be a good choice for you, quickly get in touch with us now.